It is an inclusive and premium brand providing tools and services that enable everyday life on the move. 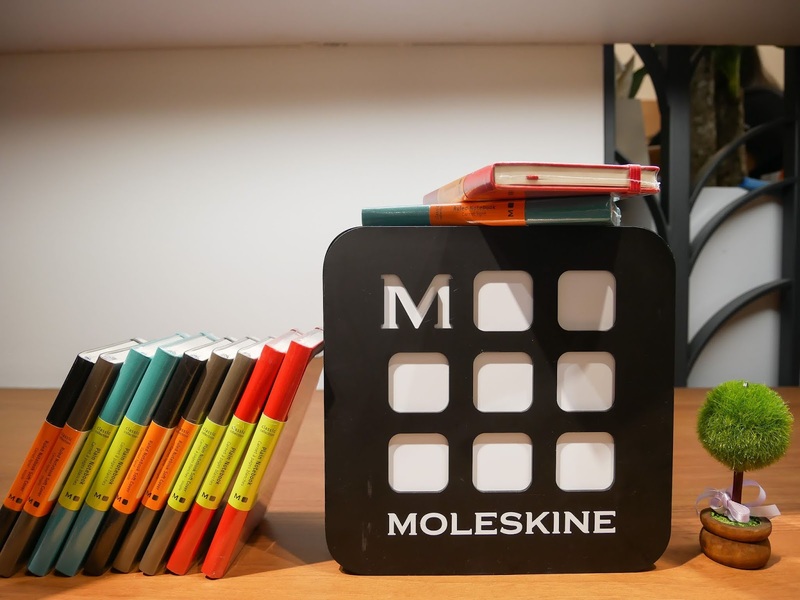 Moleskine inspires mindful travel, fosters ideas, triggers exploration, and also filling our path with thoughts. The brand was ranked #6 in The Top 200 Lovermarks by Saatchi & Saatchi, holding this pretigious position along with Apple, Google, and Coca-Cola. 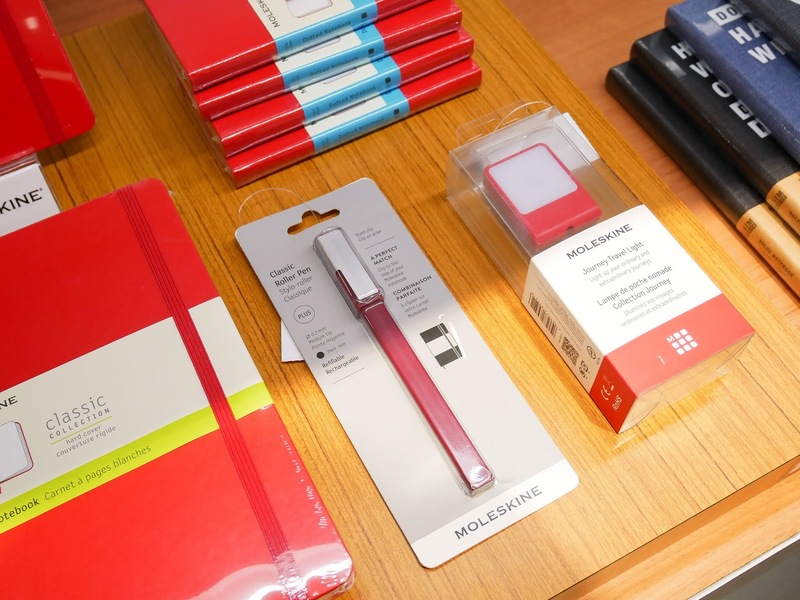 Today, Moleskine is not just about a notebook to use on both everyday or an extraordinary journey, but also expanded its product ranges to support creative professional, knowledge workers and students; such as portable devices for productivity on-the go, such as bags, cases, writing & reading accessories as well as digital device covers. Complementing each other in form and function, they are intrinsically linked to their mobile identities, ultimately becoming an integral part of their personalities. 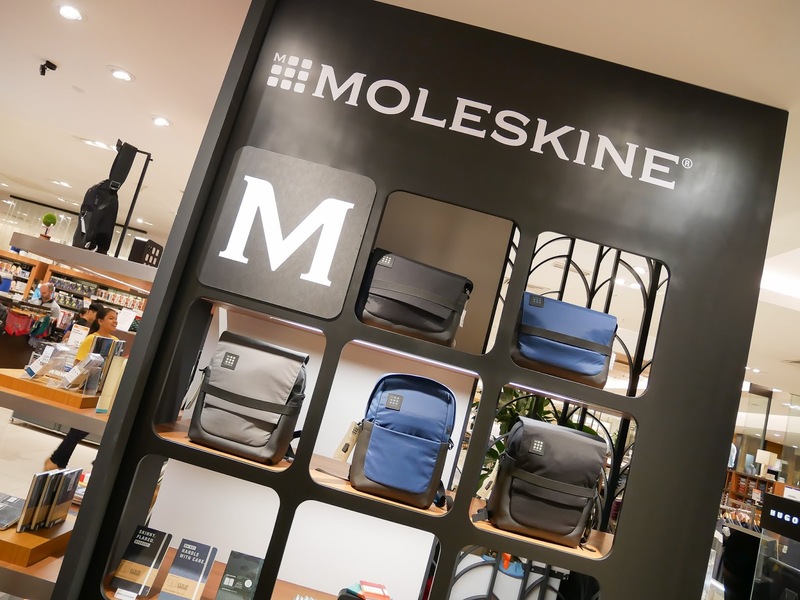 If you know about Lowepro that I shared in my post last year, Moleskine is actually one of the brand under the same family of Veedoo, a major importer and distributor of premium gadget accessories and protective gears in Malaysia for various leading brands originating from the USA, Italy and Hong Kong. Veedoo established in 2014 and owned variety of brands, like Acme Made, Lowepro, Joby, ARMOR-X, SBS, Kajsa, Mokka and Moleskine under his one family. 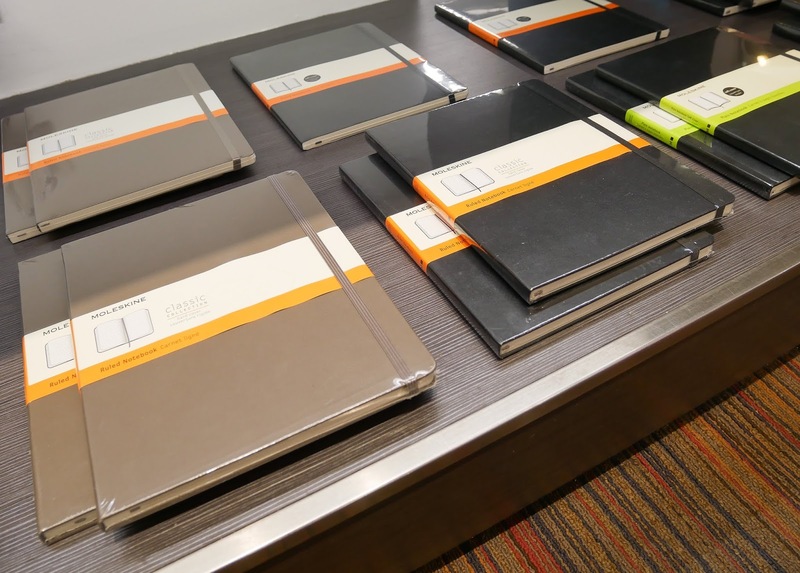 There are many notebooks selection on the shelf. For example, the Ruled Notenook is one of the best selling Moleskine notebooks which represents a basic yet classic design. It is reliable as travel companion, perfect for writings, thoughts and passing notes. 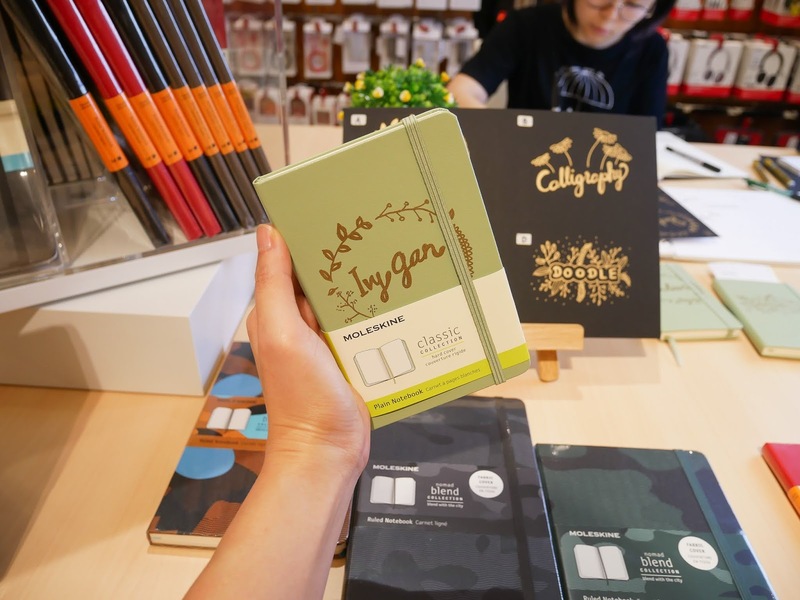 It comes with coloured cardboard cover with rounded corners, matching ribbon bookmark, coloured paper (70 g/m²) acid free paper, an elastic closure, and an expandable inner pocket that contains the Moleskine history. Available in many different colours such as turquoise blue, red, brown, black etc. 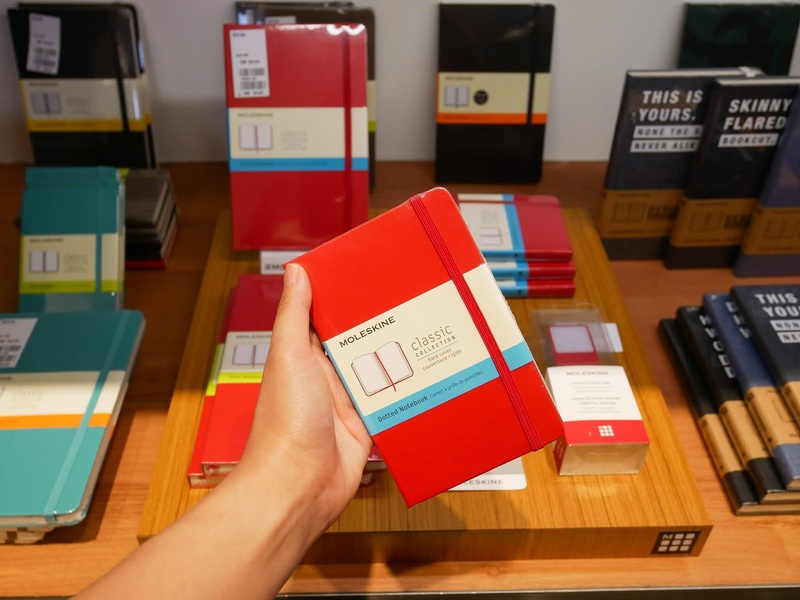 The Ruled Notenook also has a larger version which they named it as Plain Notebook. 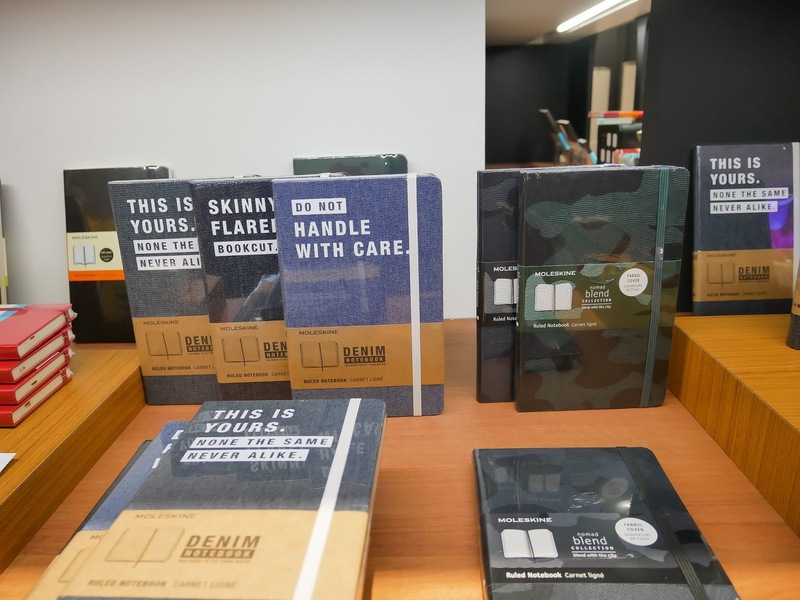 Denim Notebook is the latest design from Moleskine. The new collection reflects and celebrates the shared values of exploration, free-spirited creativity and self-expression. Comes with hard denim cover with quotes, rounded corners, elastic closure, ribbon bookmark, themed paperband & endpapers, expandable inner pocket in cardboard and cloth, and also ivory-coloured 70 g/m2 acid free paper. Also, the Nomad Blend Notebook that features a bold camouflage-inspired fabric cover with vivid urban shades. 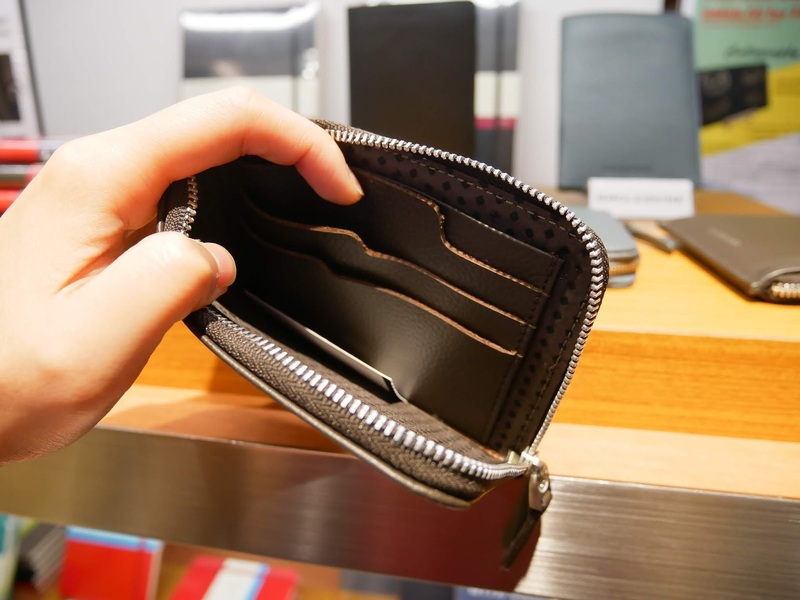 That simple yet elegant leather smart wallet really caught my attention. 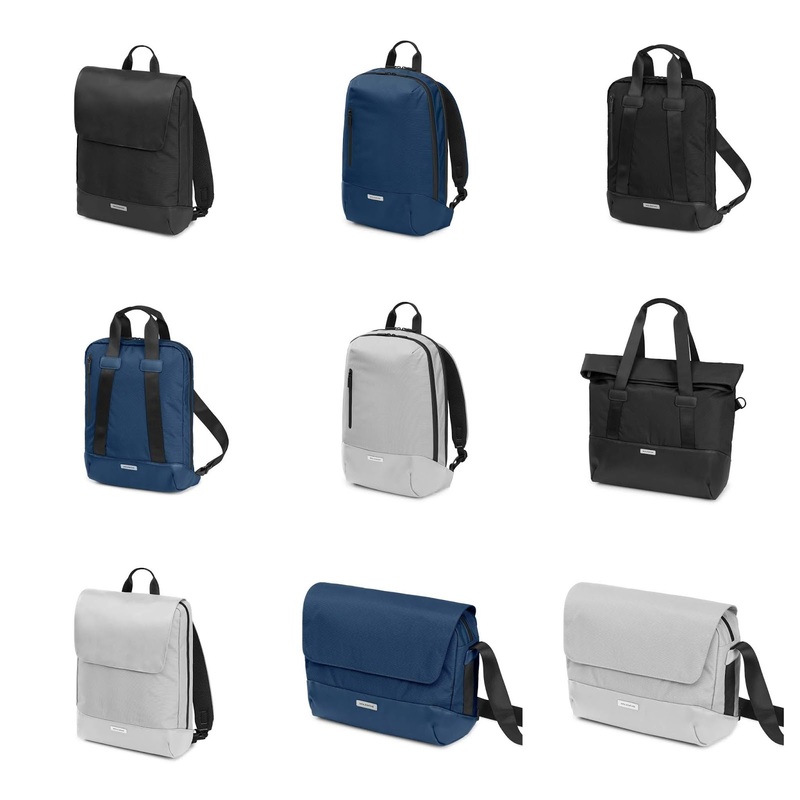 Meet the Moleskine ID Collection, a new line of bags designed by Moleskine to function both as a way to carry everyday items and as a mobile office. 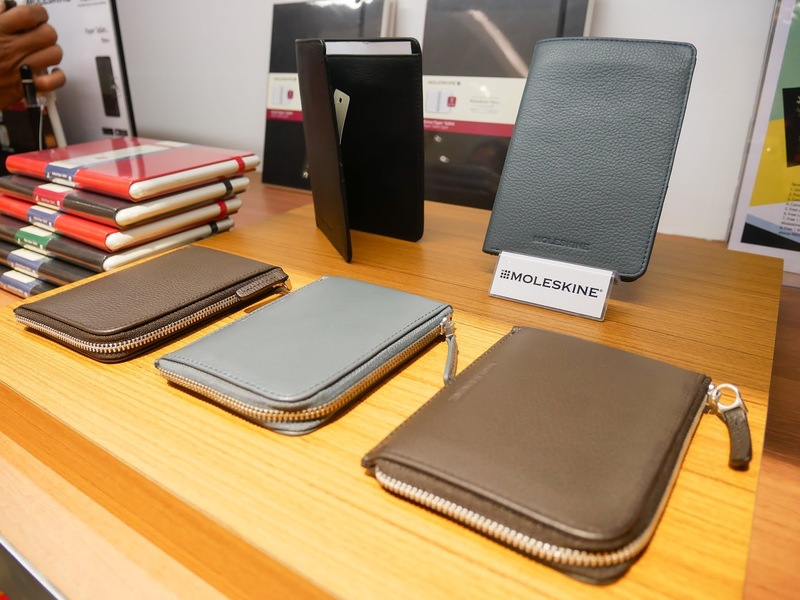 Like all Moleskine bag collections, the ID collection plays with the iconic features borrowed from Moleskine notebooks, with rounded corners, elastic closure, attention to details, and introduces new features designed for maximum comfort and practically. 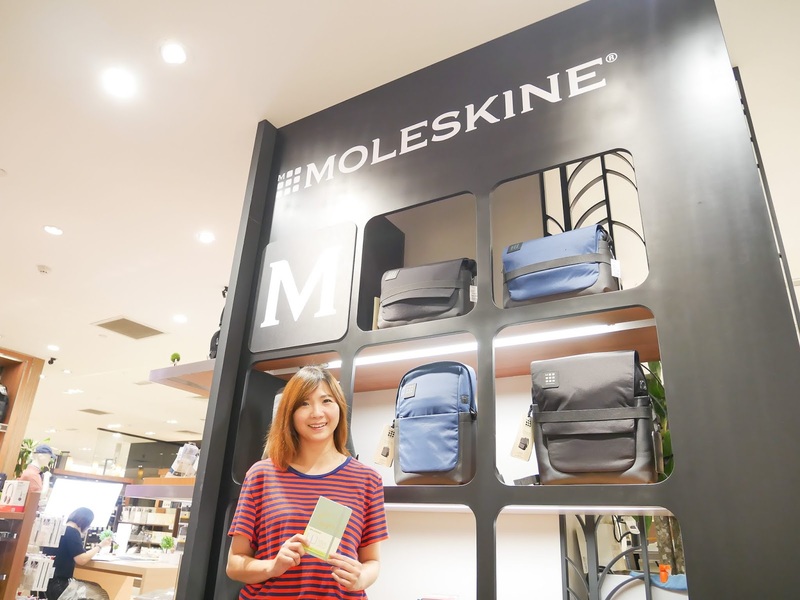 In addition to this, Moleskine is bringing this fall-winter Metro Bag Collection inspired by Metro Nomadism storyline to the Malaysian's fans! These bag collections are created to be more than just containers. They are designed to inspire and nurture creativity and function symbiotically with a modern nomadic lifestyle, while helping to boost productivity and embracing the freedom to choose where and how we may want to work and play. 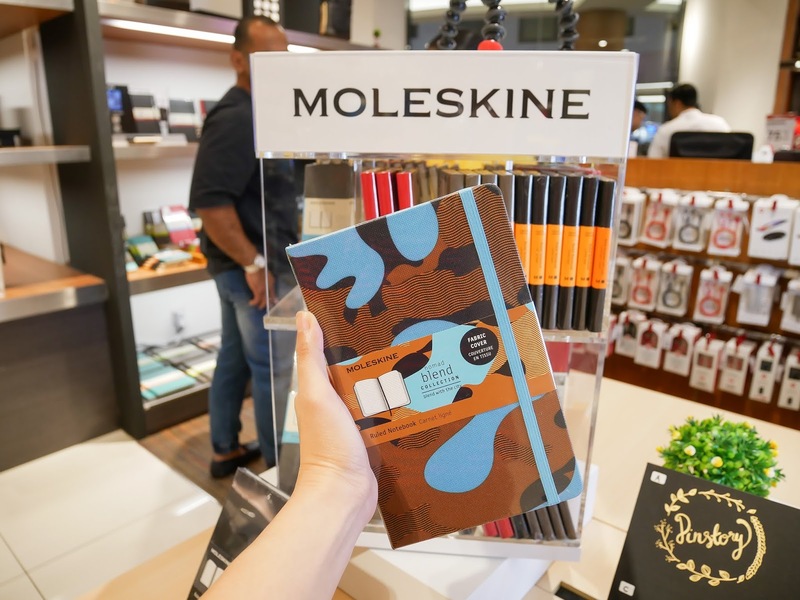 Moleskine always engaged with their fans online through their company website & social media platforms and also offline through in-store events & traveling exhibitions. For example, Detour to support the non-profit foundation lettera27, partnership with some of the worlds's leading cultural festivals etc. 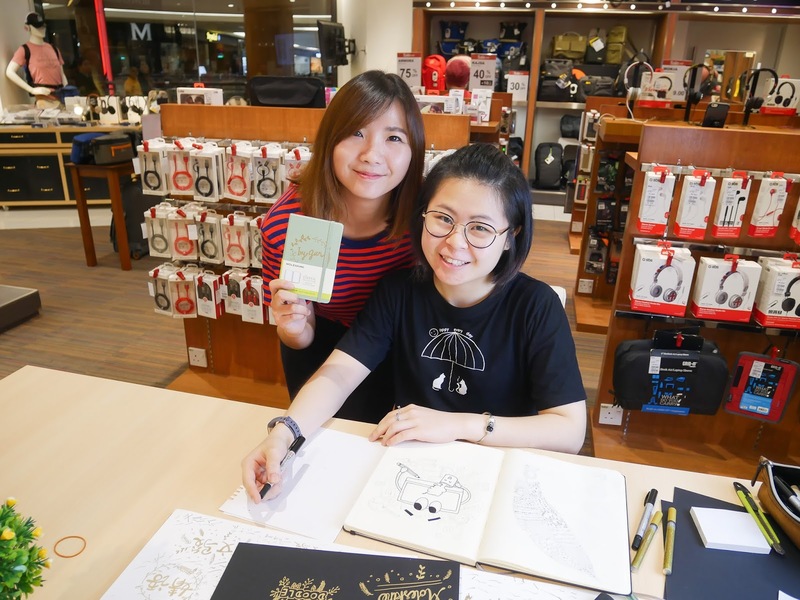 And this month in Kuala Lumpur, they collaborated with local calligrapher to give away notebook to their customers with calligraphy service at Isetan, The Gardens Mall. 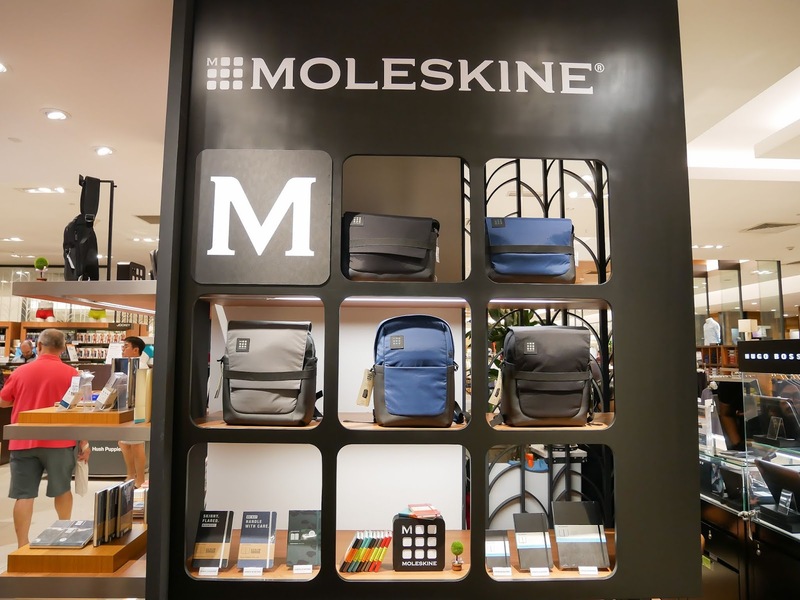 Moleskine is located on the 3rd floor, at Isetan, The Gardens Mall. 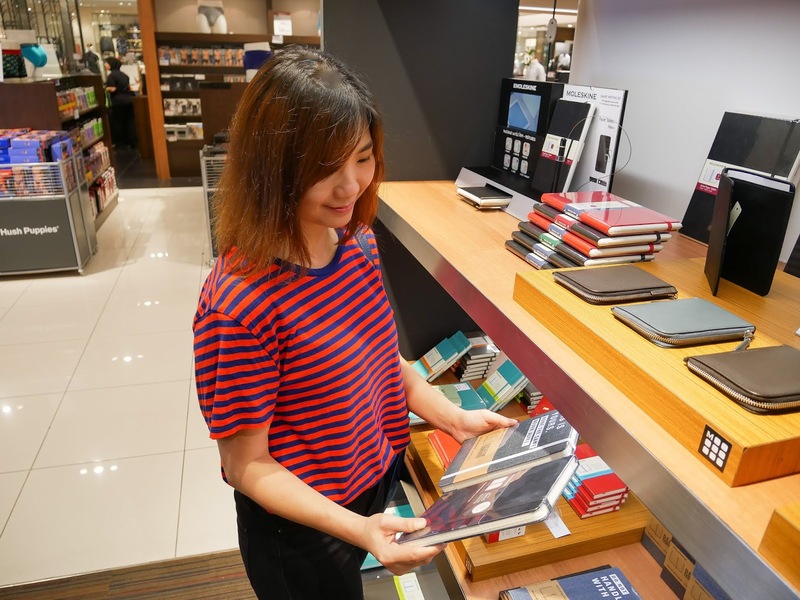 Isetan of Japan Sdn Bhd is a leading retailer from Japan, renowned for its selection of high quality range of merchandise, with 4 outlets in Malaysia, namely Isetan KLCC, Isetan Lot 10, Isetan The Gardens, Mid Valley, and the latest addition Isetan 1 Utama. 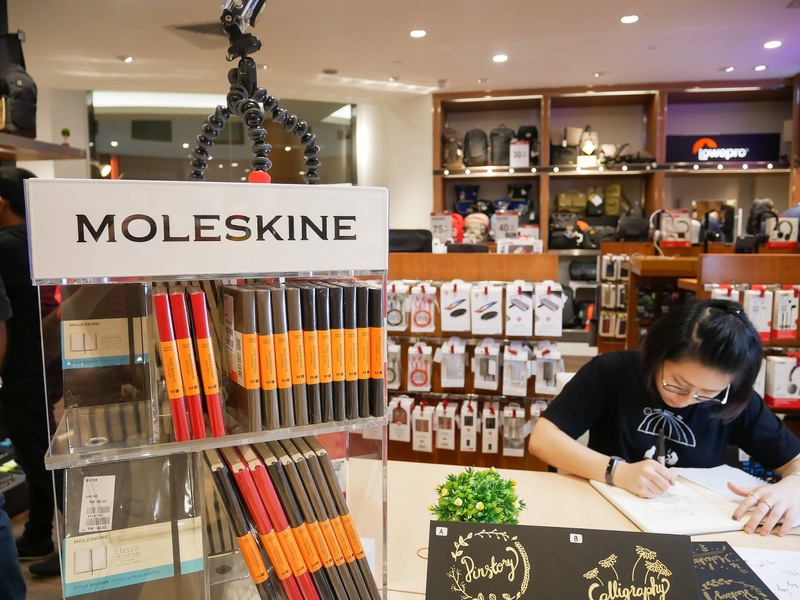 In conjunction with Isetan 28th anniversary, Moleskine is having special discount of 10% on Moleskine bags to reward all Moleskine fans for supporting them for long time. The special discount only available at isetan, The Gardens Mall, from 28th till 30th Sept 2018. 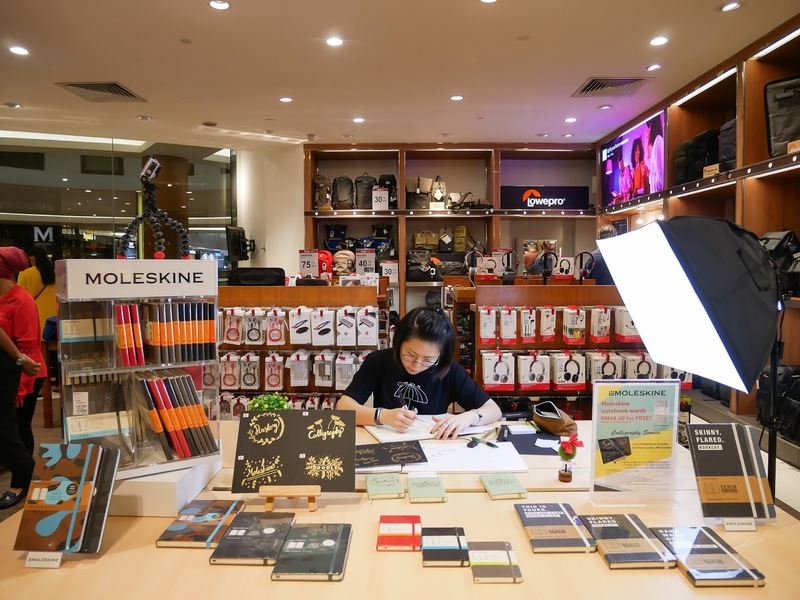 For more information about Moleskine, you can check out at their official website at http://www.veedoo2u.com/ and also FB page at https://www.facebook.com/veedoo2u/.